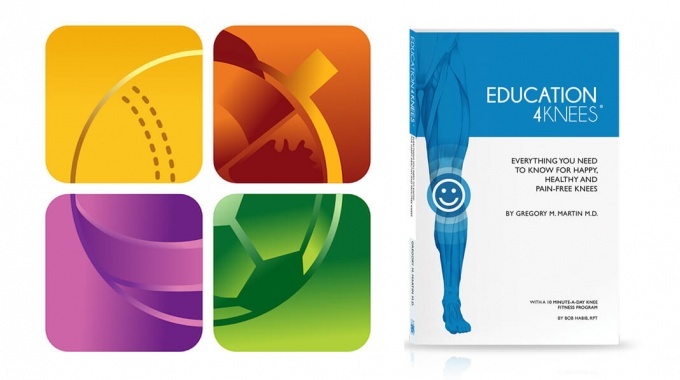 "Education4Knees is a breath of fresh air: honest, readable..."
Dr. Martin is all about the knee. But he approaches knees as a necessary exercise in taking care of oneself, not as a crippling mystery of discomfort or worse that you’d best leave in the hands of experts. 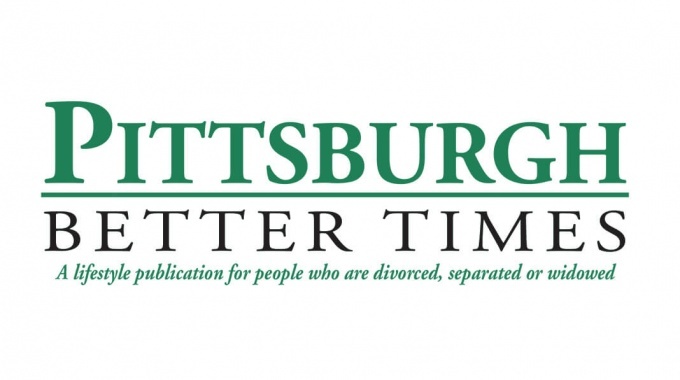 On the contrary: simple lifestyle changes can actually prolong the life of your knees. His common-sense approach (this leading surgeon is from a family of mechanics) is hard to argue with. Indeed, one comes away from the book feeling like ignoring his guidance could be a very bad choice. Essentially, he wants us to be far clearer-headed about what makes knees not only hurt, but deteriorate — and then, as we would for a car, treat accordingly. 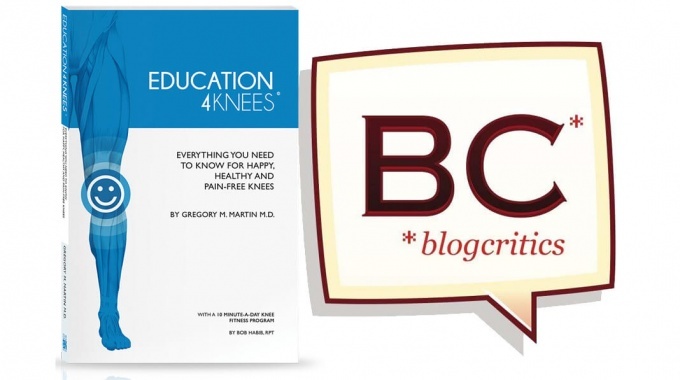 Dr. Martin’s Education4Knees is a breath of fresh air: honest, readable, enthusiastic, yet unflinching: as he writes, think less about why a knee is in pain, and more about what to do about it. 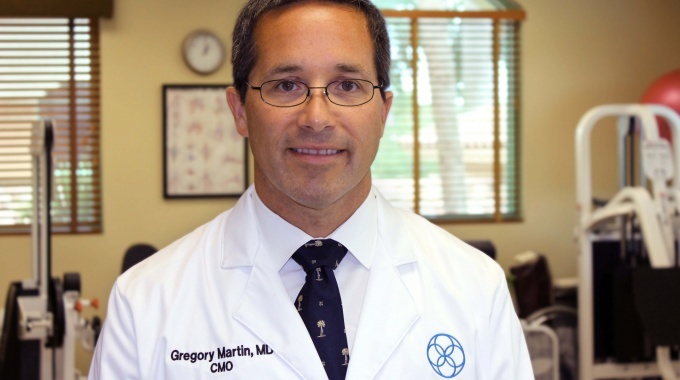 Of the many causes of knee pain — arthritis, meniscal tears, Baker’s cyst, trauma to the knee, a runner’s knee, and other issues — the treatment and approach should often be the same. He also cautions against quick, arthroscopic fixes, which often have less than effective results (as was the case with Williams), and instead encourages a dedication to keeping the knee as healthy as it can be in the first place.